Jacket, check. Hat, check. 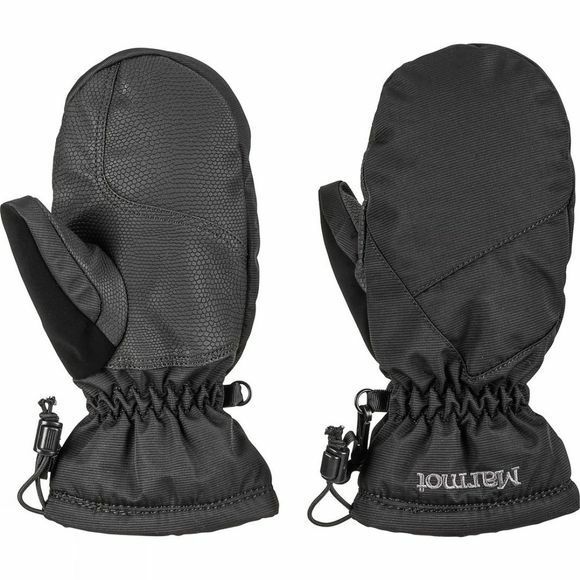 He will complete the final piece to the protective and comfy puzzle with this highly technical, insulated Boys Glade Mitt from Marmot.